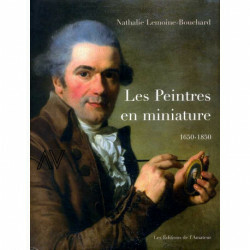 Premier catalogue complet de l?exceptionnelle collection de miniatures de la reine Victoria qui rassemble plus de 1100 pièces, produites entre 1837 et 1901. 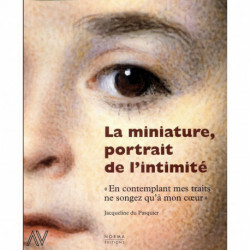 Si la mode de la miniature a connu son apogée autour de 1850, la pratique a perduré tout au long du XIXe siècle et la souveraine britannique a toujours eu un gout insatiable pour ces petits portraits. 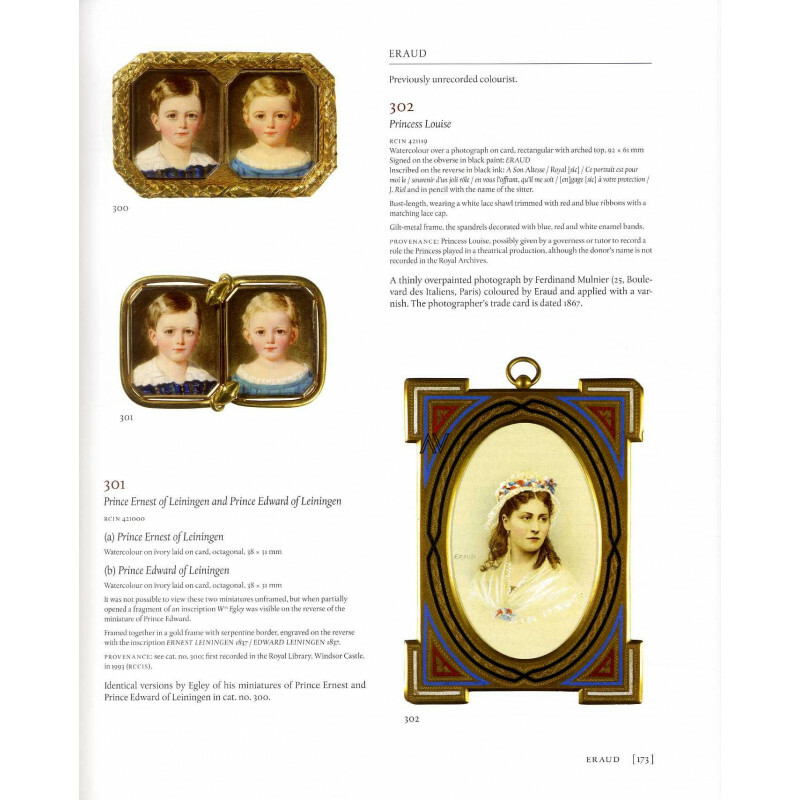 This fully illustrated catalogue is the first major study of portrait miniatures from the Victorian era and includes more than 1000 miniatures dating from 1837 to 1901 in the Royal Collection. 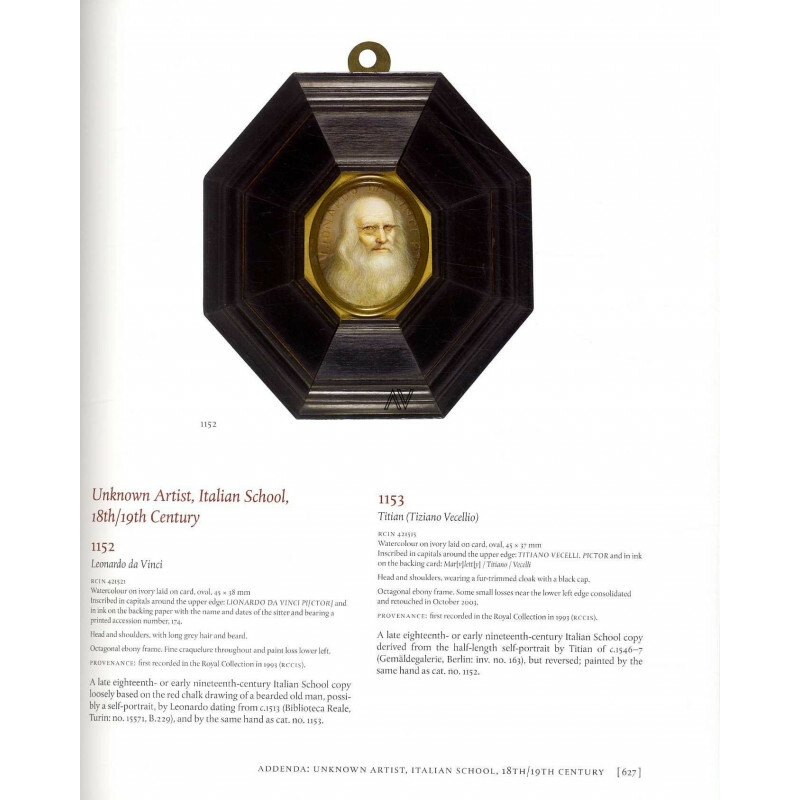 It follows the two earlier volumes in the catalogue raisonné of portrait miniatures in the Royal Collection dealing with Tudor, Stuart and Georgian miniatures.  Drawing extensively on unpublished material from the Royal Archives, including Queen Victoria's journal and correspondence, and surviving inventories and accounts, the catalogue entries furnish details of each miniature- the biographies which accompany each section provide new information on the lives of many Victorian miniaturists. 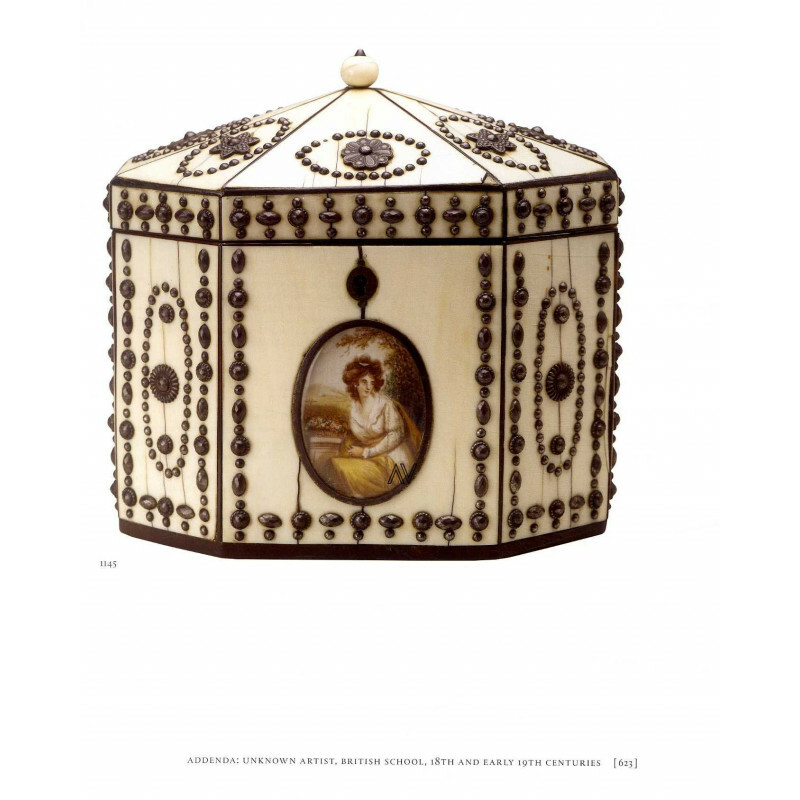 Queen Victoria was an avid collector of portrait miniatures. 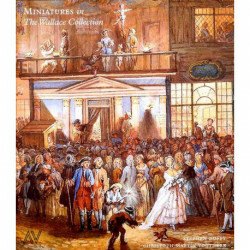 She not only appreciated the traditional function of the miniature as a treasured, private token of love, affection and loss within the close family, but also distributed miniatures as gifts to favoured courtiers and to foreign rulers. 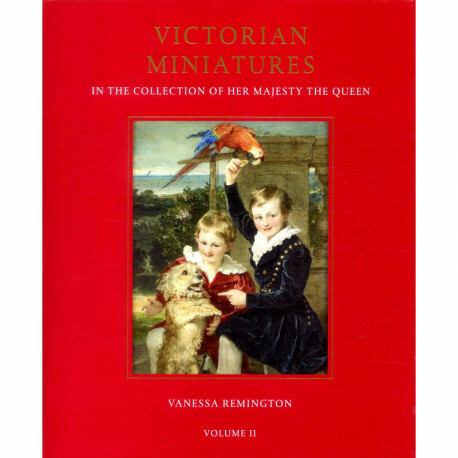 The role which this diminutive art form played at Queen Victoria's court is discussed in the Introduction to the catalogue, which sets the Victorian miniature in context and describes its survival as an art form in the face of competition from the fledgling art of photography.